The kitchen is one of the most loved and used areas of the home so why not make it one of the coziest areas as well. One way to make the kitchen cozier is by adding in a rug. The last thing you may want to do is add a rug in the kitchen because it may seem counteractive due to there being food involved. This can ultimately mean the rug will become dirtier and messier a lot sooner. Even though this can be true adding a rug helps add texture and personality to the kitchen without having to add a new wallpaper or a different appliance. The following are statement rugs that add texture to your kitchen space, making the space feel even more welcoming. A rug could be exactly what your kitchen needs if you are feeling the need for an upgrade without completely changing up your decor. 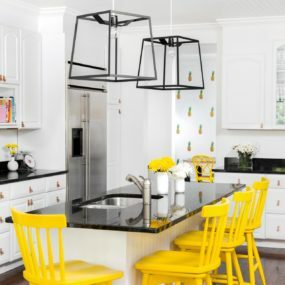 The idea is to have a bit of color and texture to upgrade your kitchen space. 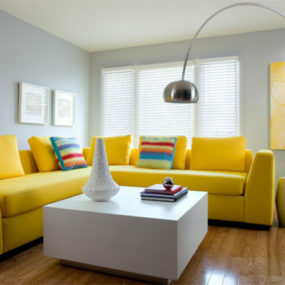 The rug will also work well to enhance any colors you may want to add to the space but haven’t figured out how to do so. A wool rug adds comfort anywhere it is placed even in your kitchen. 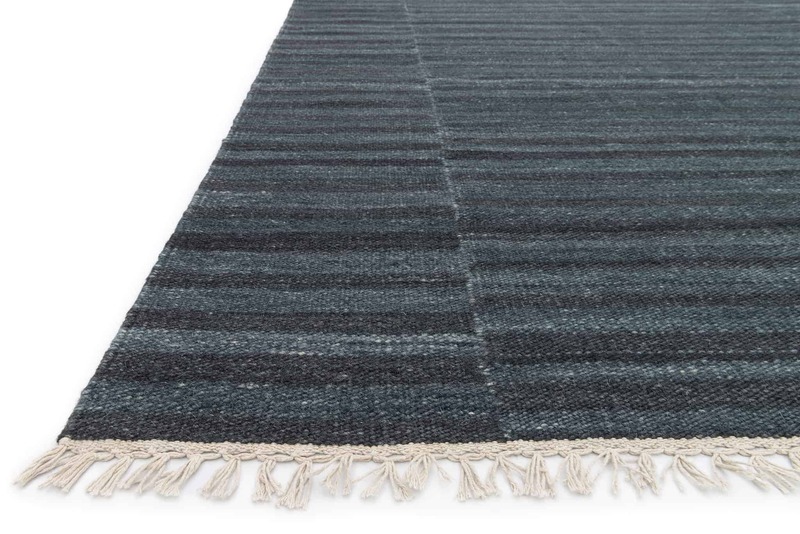 We recommend a gray wool rug for the ultimate neutral stand out shade. Although gray is a neutral shade it plays well with numerous other colors while still standing out from the rest. If you are a fan of textured rugs that have a vintage feel to them a wool rug will make all the difference you need in the space. 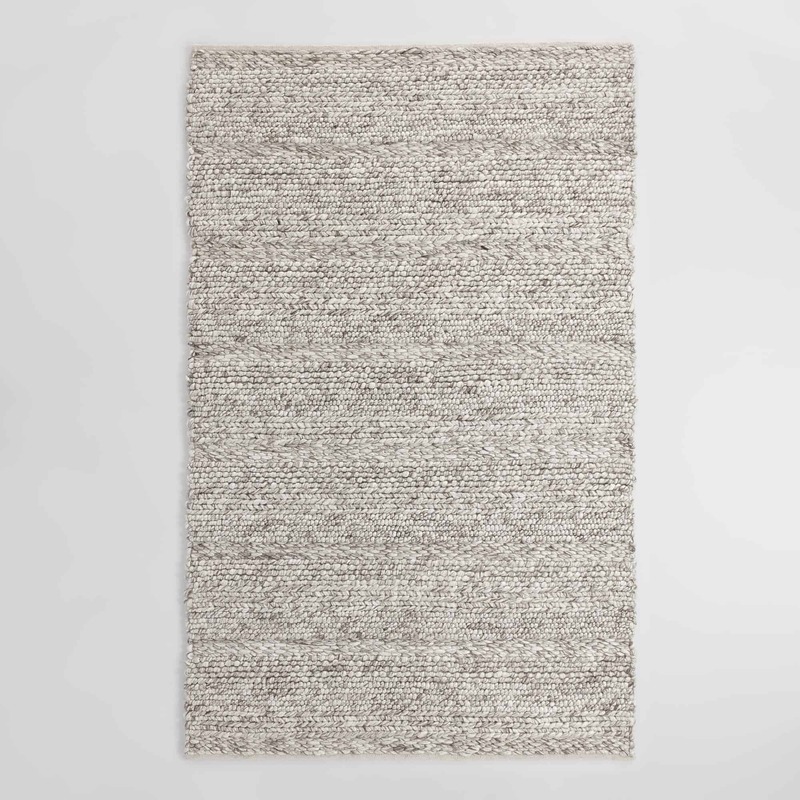 Choose a patterned design as most patterns printed on wool rugs are vintage inspired. Therefore, the entire room will have a touch of vintage in a subtle way that is also easy to decorate around. A bold brush-stroke rug is a way to go when you want to add bold colors that enhance your kitchen. The idea is to make the rug appear as the highlight of your kitchen. 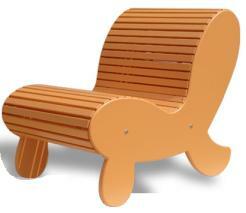 Therefore, you want to ensure that the colors are vibrant and appear almost hand painted. By having fringe it adds an extra touch of detail. Color can be considered tricky for a kitchen space because you may already have a neutral theme going. Furthermore, if you want to add color or enhance any color you may already have adding a brush-stroke rug is the way to go. Brush-stroke rugs are easy going and work well with multiple different colors which make adding them not only easy but makes them great as a visual focus in the kitchen as well. A circular rug is great because it is out of the norm. The reason behind this is they are a bit rare and difficult to find. However, with that being said the beauty of it is that you can really see the color and texture when it comes to circular rugs. 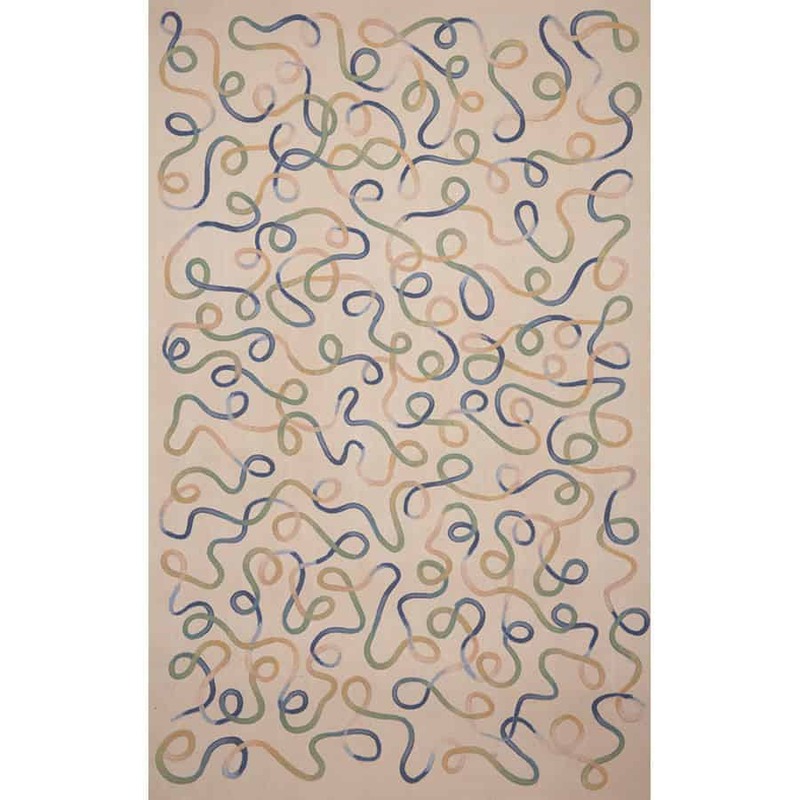 the weave design stands out a bit more when the rug is constructed in a circular manner. Circular rugs are great they are fun and light, but they also come in numerous different colors from bold shades such as red, pink, yellow, and green to neutrals that enhance the look of the room. A circular rug is also great because they do not take up much space, which allows you to use multiple different ones in the kitchen. 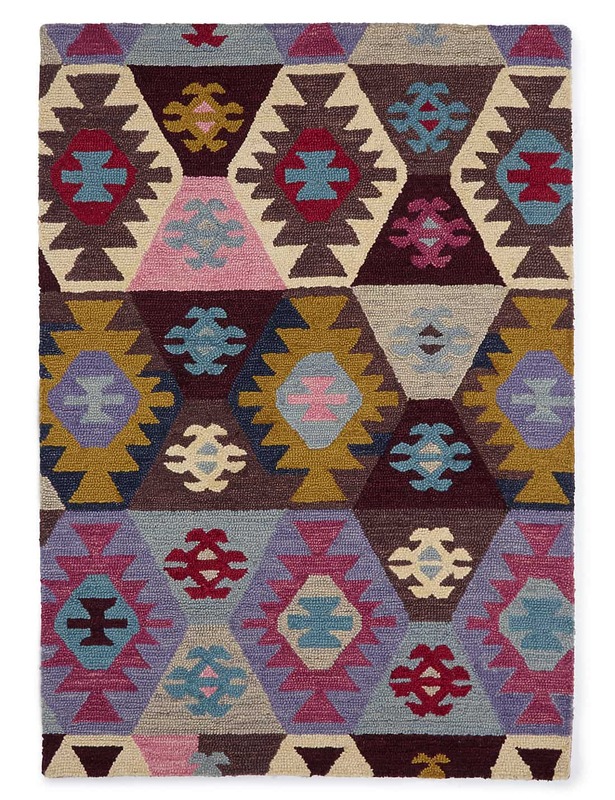 Bold, and bright are the perfect description of a bohemian rug. 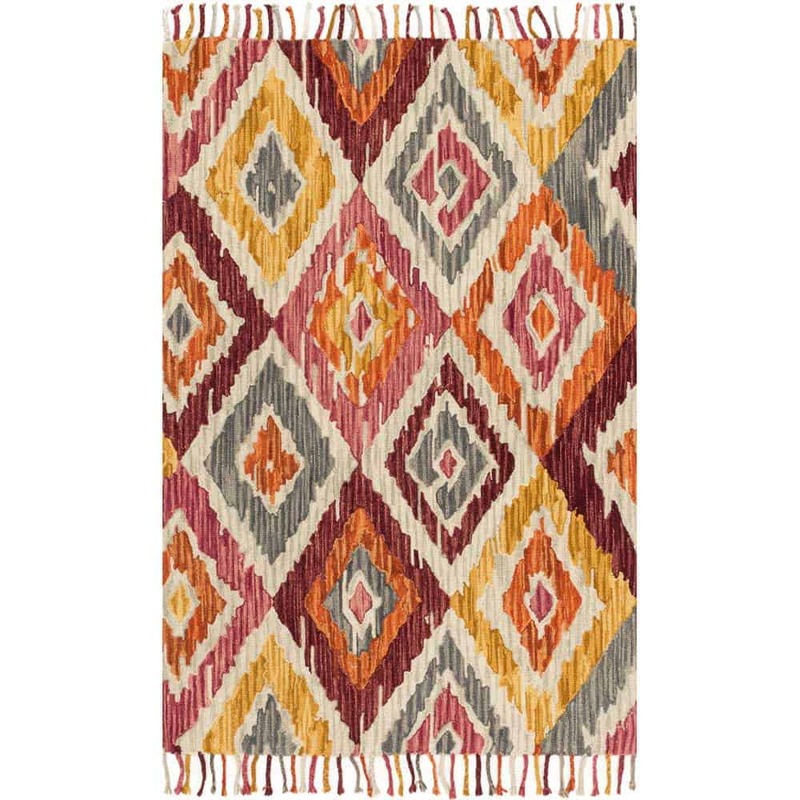 Have a bohemian rug with a bold pattern for the best results. The beauty of having a bohemian rug is that the multiple different colors work well with any decor and color you may have in the kitchen. A bohemian rug is relaxed, easy going, and versatile. The beauty of having a versatile rug is that it will work great anywhere in the kitchen with any wallpaper design. You do not have to worry about clashing colors between your space and the rug. The main reason being how laid back a bohemian rug is. The laid-back feel that it provides will work beautifully with numerous different colors and textures. 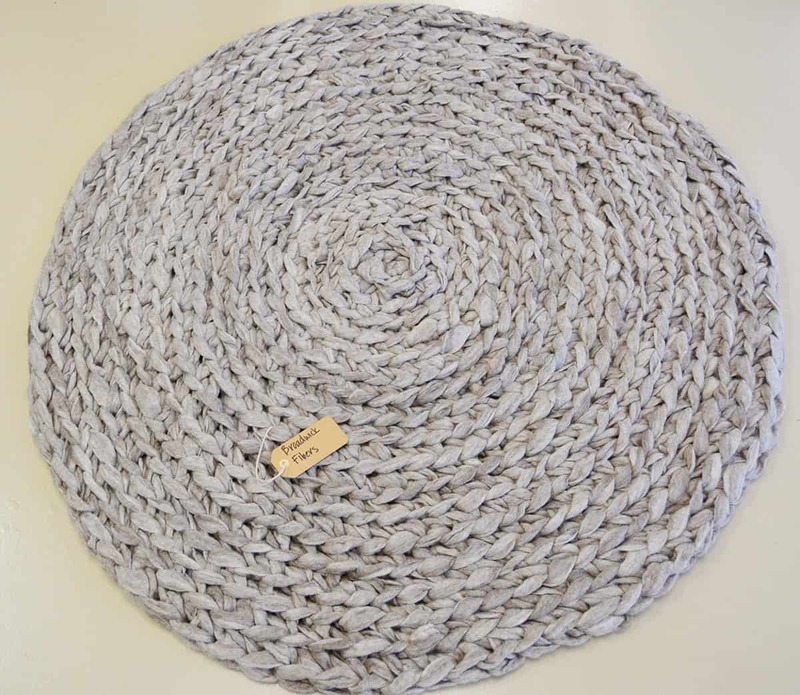 Just like a circular and woven rug, we love the idea of a braided rug because of its texture. The texture on a braided rug adds to the appeal of the room. There is another layer of texture added that will make you feel as if the room is more pulled together. 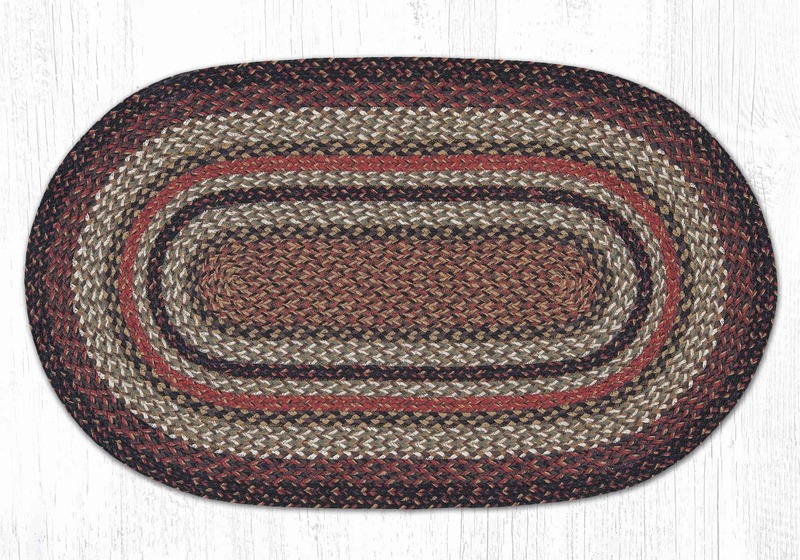 A braided rug has always been a classic. 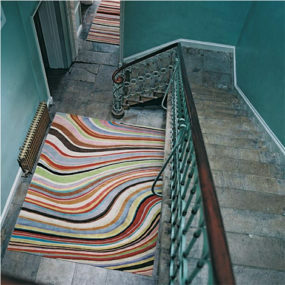 Regardless, of where, how, or when a braided rug will always look great, especially if it is in a bold color. Braided rugs work great in bold colors because no two rugs are ever the same. The braided aspect of them gives them texture while weaving in color. In a neutral room, a braided rug will work exceptionally well. Just because a rug is neutral does not mean it will be boring. A neutral rug will bring out the beauty in any bold color you may have in the room. 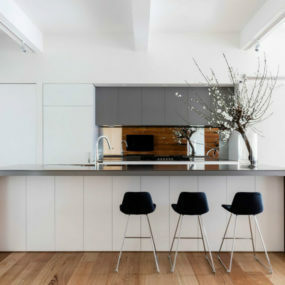 In fact, if you have a bold kitchen adding a neutral rug can make the space look and feel put together. 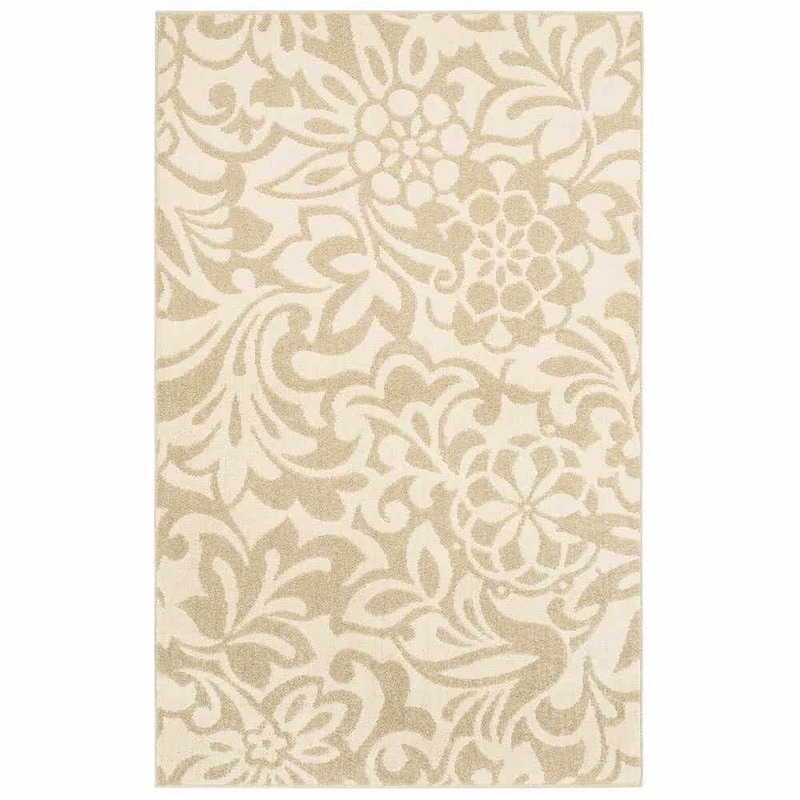 Have the neutral rug come with a pattern for the best results. Regardless of how big or small your kitchen may be a neutral palette rug will make a statement in the kitchen. If you want to upgrade this look, even more, have a rug that is patterned yet in a neutral palette. The pattern will brighten up the area. Meanwhile, the neutral palette will create the perfect contrast between the two. Furthermore, the neutral hues will further enhance the bold shades you may already have as part of your kitchen. Green is a very versatile color. It comes in numerous different hues from the light of greens to the richest green. This works very well because it allows you to choose the perfect hue that works in your kitchen space perfectly. Besides finding the perfect green rug ensure the rug has some sort of pattern to it. Doing so will enhance the appeal of the rug. Yes, we said it go green. Green is a beautiful color to use in the kitchen. This is especially true if you pair it with beige, cream, whites, or gray. 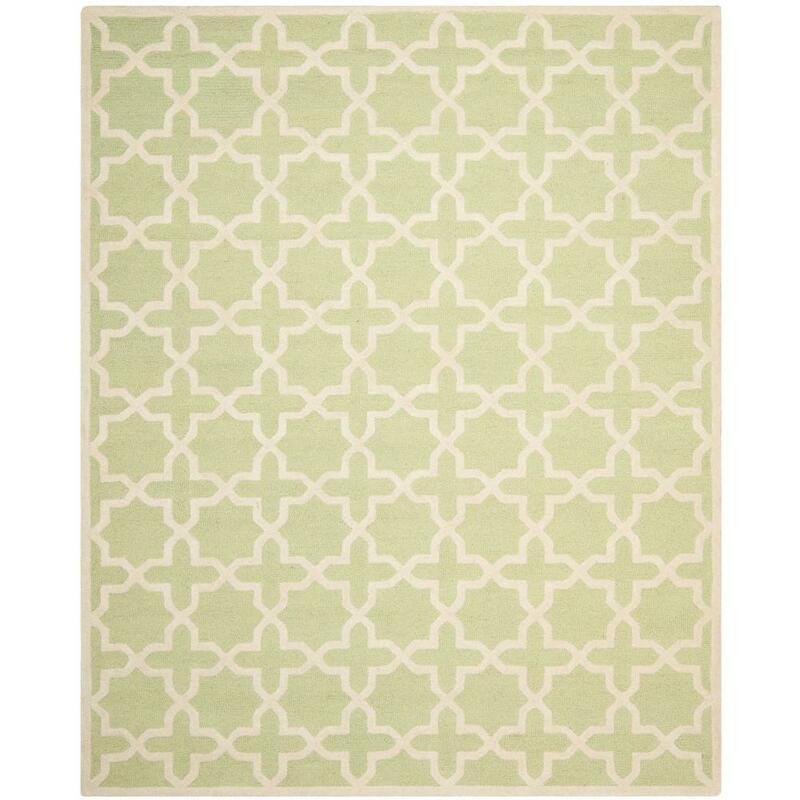 Use a textured rug that is mainly green. 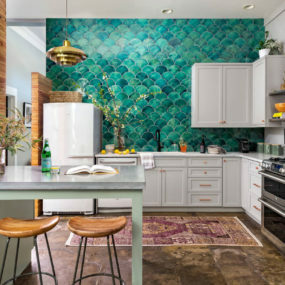 The richness and elegant feel of the color green will add a “cool” vibe to your kitchen space regardless of how traditional it may be decorated. The hint of green will brighten up the space instantly. Regardless of how dark or light your rug may be having fringe at the end of it will add a rustic yet bohemian feel to the rug. This works great if you want to have a rug with an added sense of texture and personality. The fringe should be of a contrasting color for the best appeal. Fringe is great! It is textured, beautiful, and easy to work with. Not only that, but fringe adds a hint of fun to the décor that is a bit difficult to add to the kitchen. In fact, having a rug with fringe will make your kitchen space the main focus as everyone who enters the kitchen will want to focus on the rug. If you want to upgrade this look, make sure the fringe rug you use has a pattern. Doing so will bring your entire look together. 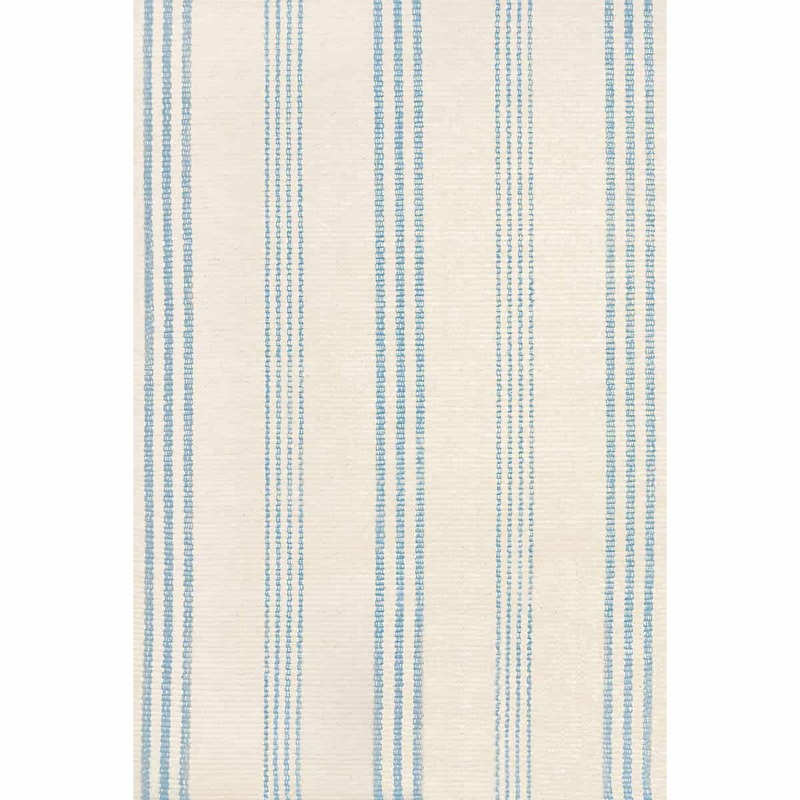 Although this rug does not have bold stripes it does have a bold contrast between the blue and the beige shade. What this does is it creates a sense of brightness when it comes to the blue shade. It also enhances the texture of the rug. The idea is for the texture to be bold and the stripes will enhance that. Stripes are an all-time favorite because of how fun and versatile they are. Add a rug with a bold, bright striped pattern for a modern twist. Not only would this be a modern twist, but a convenient one as well. The reason being bight stripes draw attention. 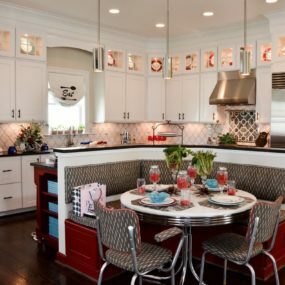 Therefore, you will be drawing attention to your kitchen décor all while adding color. A rug with a painterly feel will enhance the space and make it feel more artistic and modern. There is also a trendy feel about having your rug appear as if it was a painting. Instead of having it on the wall have it on the floor. This will bring more attention to your kitchen and make it a focal point. A rug with a painterly feel is perfect for any kitchen. It adds an upscale look that is elegant. If you do not want to add art to your kitchen wall, consider adding it to your kitchen floor instead. It not only will the room appear bright and alive. Furthermore, it will bring a touch of personality exactly where you want it. In conclusion, even though a rug may seem like the last decorative item you may want to include in your kitchen. It could be exactly what your kitchen needs. Let us know in the comments below which of these rugs you want to incorporate into your kitchen space.